Discussion in 'News' started by Spalw, Jan 26, 2018. There will be a giveaway event next week of up to $1,000USD of in game items. Dakota and I have started the giveaway pot at $250 and each time the ($25) giveaway event goal is hit on the buycraft the giveaway pot will increase by $25 USD of in game items. 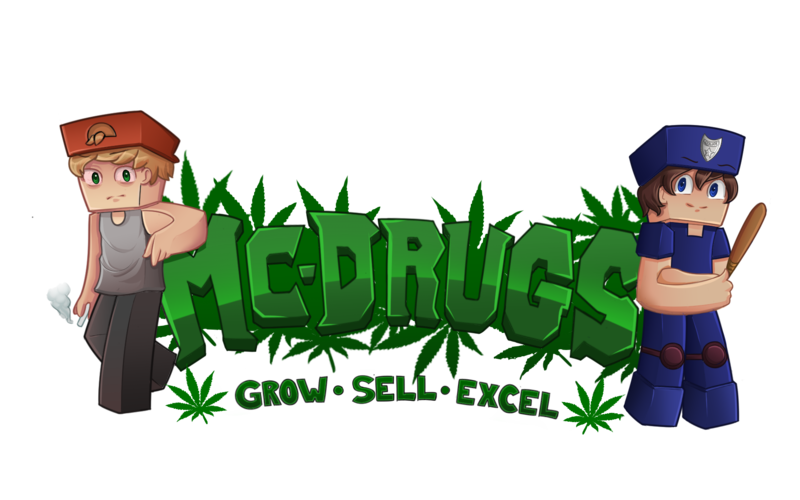 This will be the biggest giveaway in MCDrugs history so if you want a piece of the action make sure that you're on the server Feb 3rd just after /dp time! The event this week will be a KOTH event hosted by Dakota. Incredibly excited for this. Can't wait!